Welcome to Club Hot Rod! 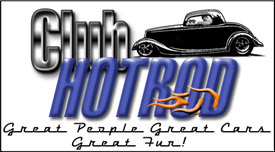 The premier site for everything to do with Hot Rod, Customs, Low Riders, Rat Rods, and more. » Members from all over the US and the world! » Many thousands of members and hundreds of thousands of posts!